Taken individually, “Wei” and “Li” translate as “great personality” and “success”. You will find both of these qualities to be the cornerstones of Wei-Li restaurant located at 945 Center Street in Auburn, Maine. 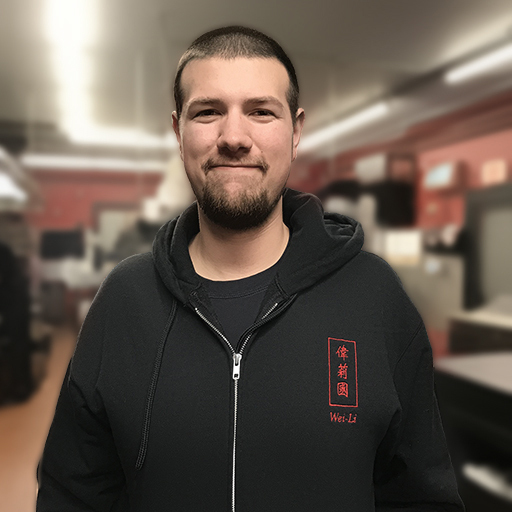 Opening in May of 2002, Wei-Li’s goal was to introduce the beautiful, historically rich and delicious Chinese culture and cuisine to the people of the Androscoggin Valley. 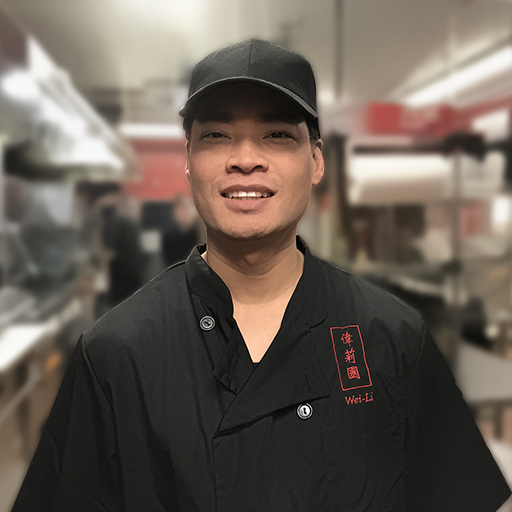 Diners at Wei-Li can taste a variety of authentic and expertly prepared Chinese dishes while enjoying various cultural events and the amazing scenery of China on a 120″ television screen. 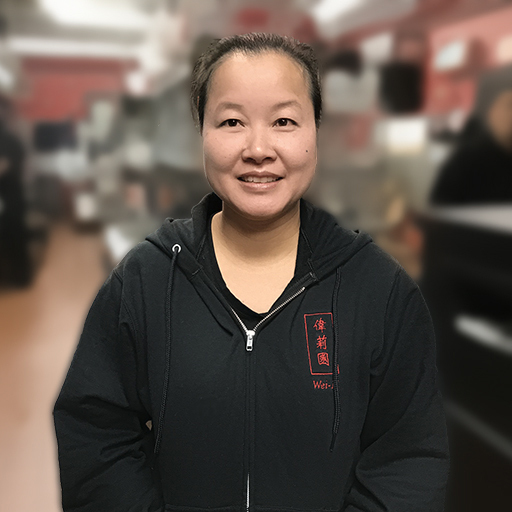 In 2004, Wei-Li introduced “The Healthy Way” and all of their offerings are prepared using the freshest produce and all natural ingredients with absolutely no MSG. Most meat and all vegetable dishes are steamed or fried using the healthiest oil, and methods have been simplified to ensure that the dish you enjoyed once will bring you the same enjoyment during your next visit. 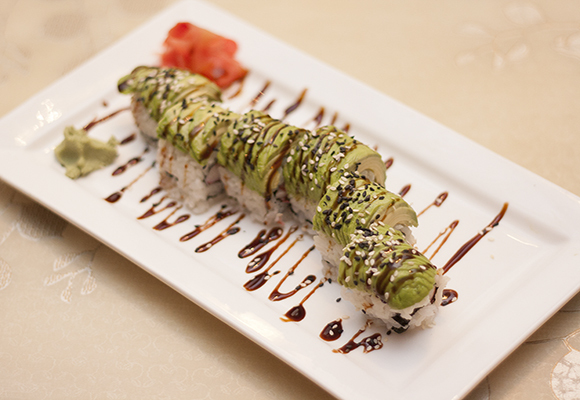 To round out their healthy and tasty menu, Wei-Li has recently added a full sushi bar to their list of offerings! 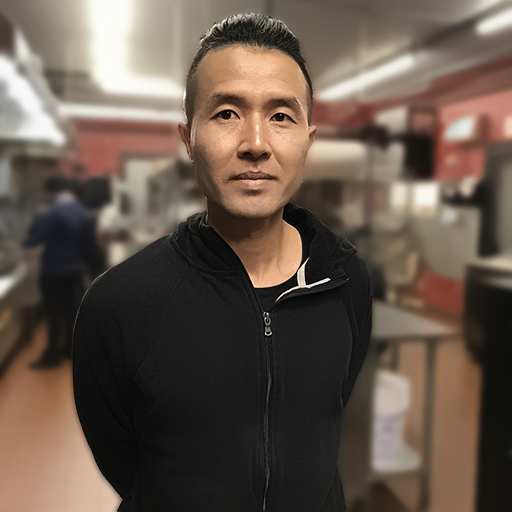 In addition to healthy and consistently delicious meals, Wei-Li’s food preparation specialists and servers practice “ServSafe” food preparation techniques. 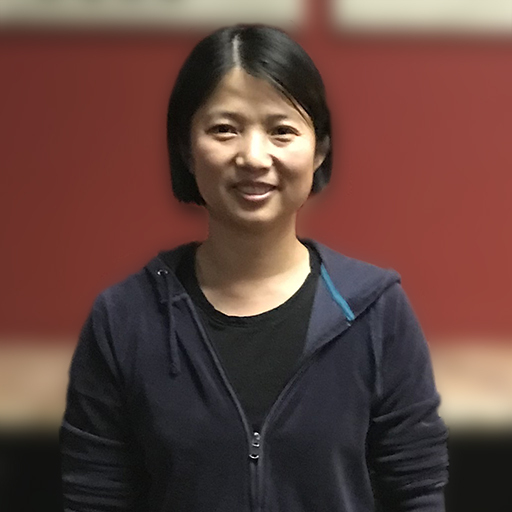 Owners Wei and Li are “ServSafe” instructors and provide training to other Chinese restaurants in Maine. 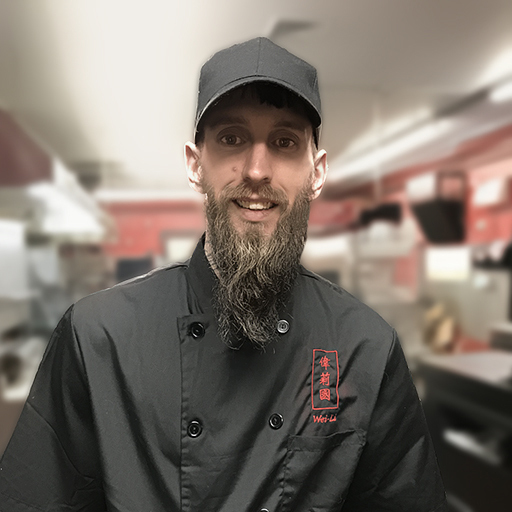 We look forward to welcoming you and your family to Wei-Li Restaurant to experience and enjoy the “great personality” of the Chinese way of life, as well as our “success” in serving carefully prepared and consistently delicious Chinese and other East Asian cuisine. award in 2006 and the Androscoggin Leadership Award in 2008. 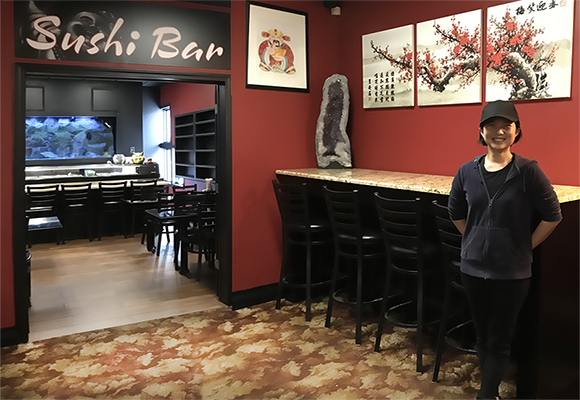 When Wei – Li was founded in 2002, there were a few other Asian cuisine restaurants in the Lewiston / Auburn area but nothing that stood out as an authentic, healthy Asian dining option. We wanted to provide this need to our community and this is still our goal today. 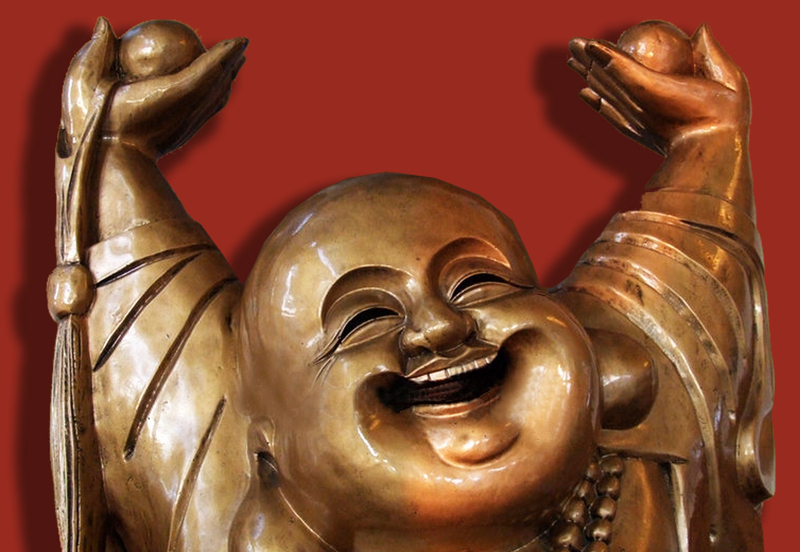 We want everyone who dines at Wei-Li to leave feeling good about their meal choice and their dining experience. 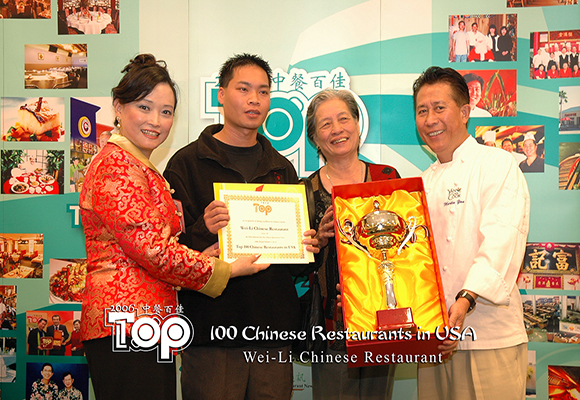 This is what keeps us striving to provide the best Asian cuisine in Maine.